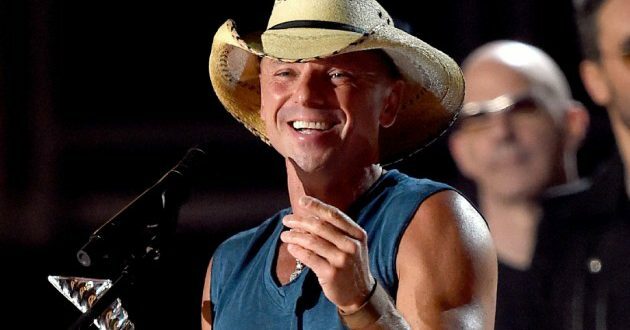 Kenny Chesney has moved the release of his “Some Town Somewhere” to the fall. The album was originally scheduled to be released July 8. The new release date is October 28. “Some Town Somewhere” is the seventeenth studio album to be released by Chesney.